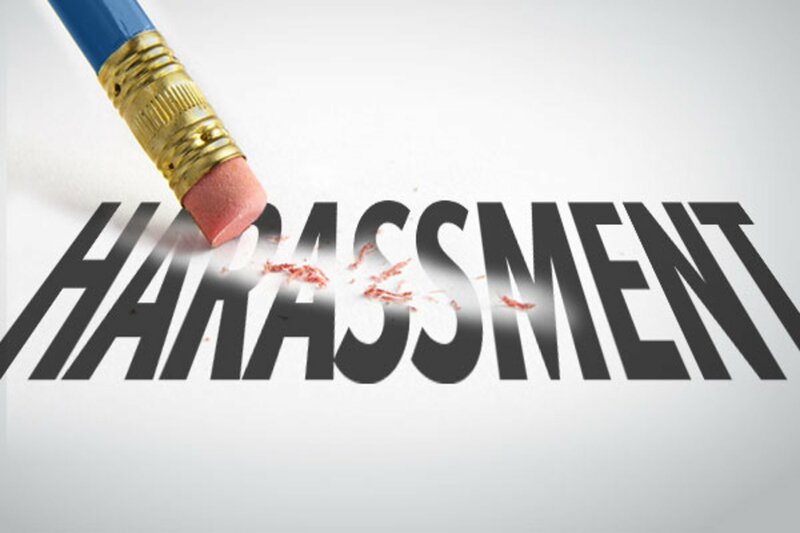 The fact that an employee is on sick leave does not necessarily prevent them from carrying out other normal day-to-day activities, as incongruous as it may seem. It is important that each case is treated on its own merits. For example, if an employee is supposedly off sick with a bad back, it would be surprising to find them, say, playing golf or carrying out repairs to their car. Similarly, an employee socialising in the pub when allegedly suffering from say sickness and diarrhoea would seem suspicious. However, someone on sick leave with stress or depression would probably be encouraged by their GP to go out socialising rather than staying at home looking at four walls. Any concerns would normally be addressed at a return to work interview, as there are always two sides to every story. 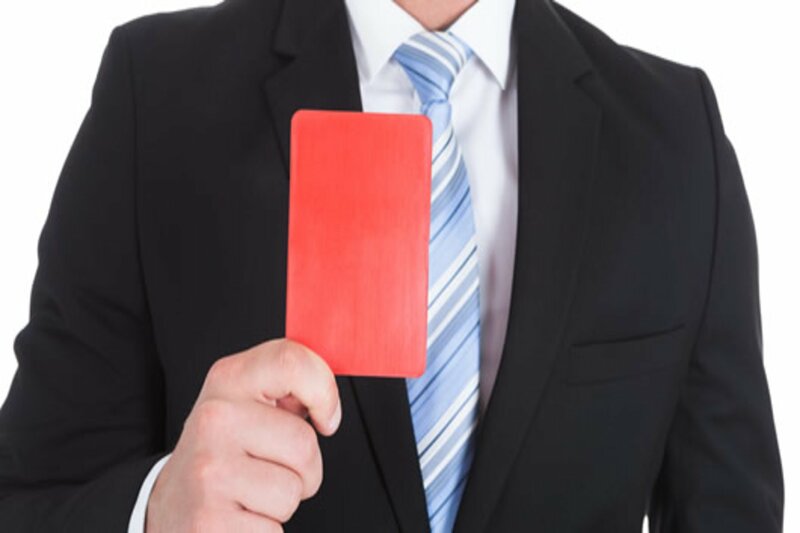 If at this stage it is felt that the employee may have been ‘throwing a sickie’, then disciplinary action could be considered which could result in a formal warning or even dismissal if the employee has under two years service. Alternatively, it may be advisable to seek the employee’s written permission to write to their GP for a medical report if further clarification is required, particularly if they are already in receipt of a current medical certificate. 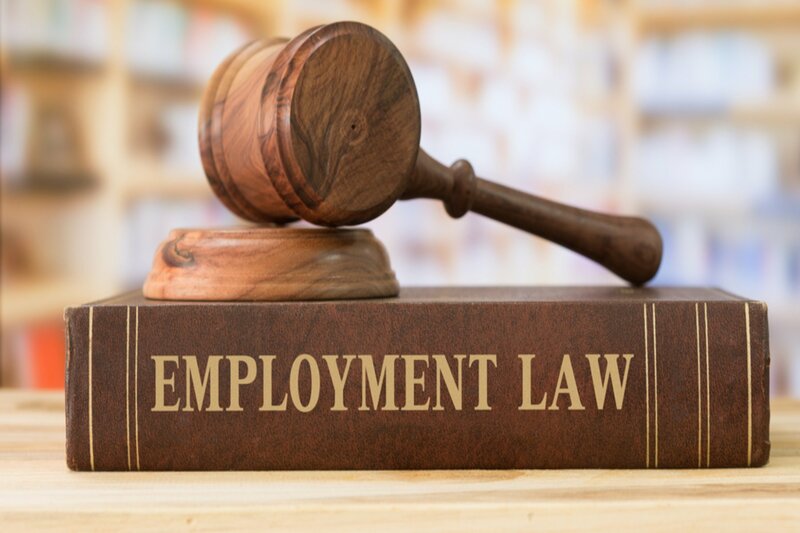 In any event, it is always recommended that you seek advice in this difficult area of employment law, particularly if an employee has a disability and/or a protected characteristic under the Equality Act.